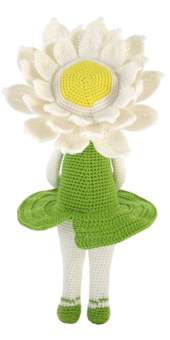 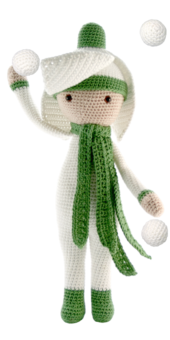 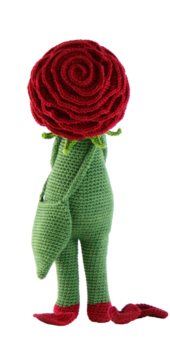 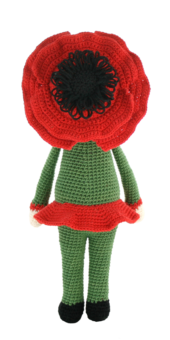 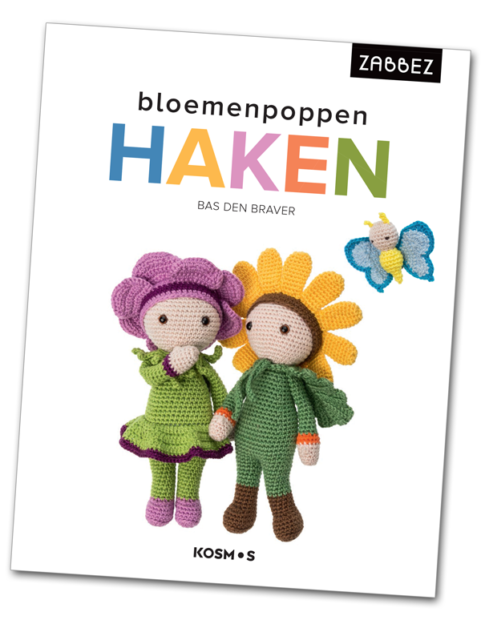 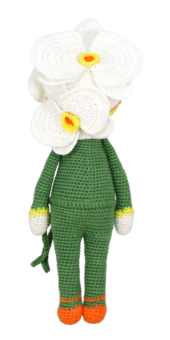 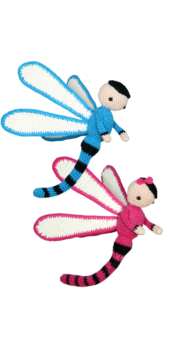 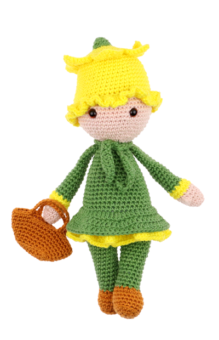 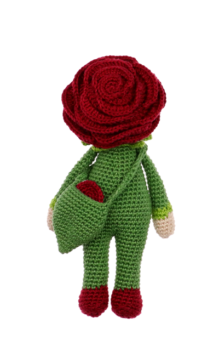 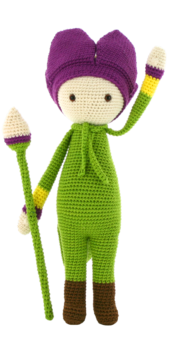 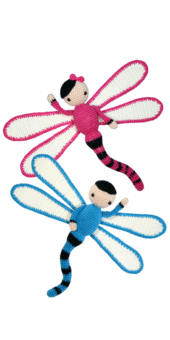 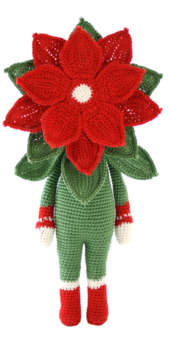 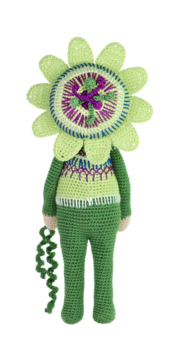 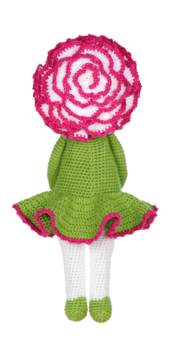 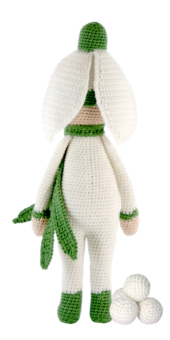 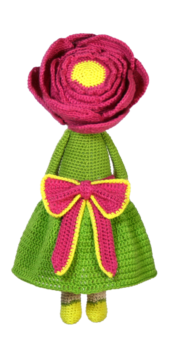 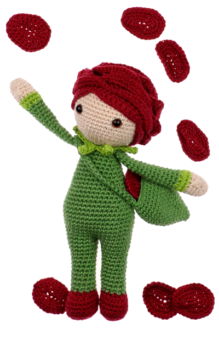 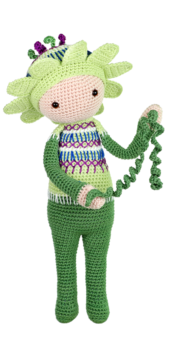 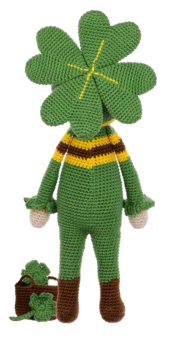 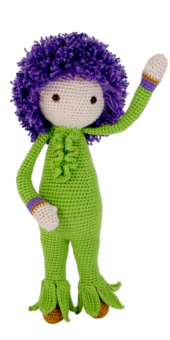 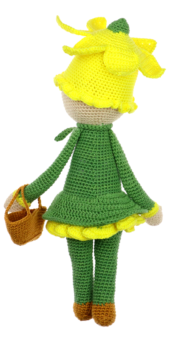 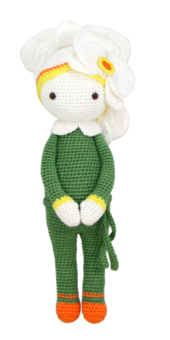 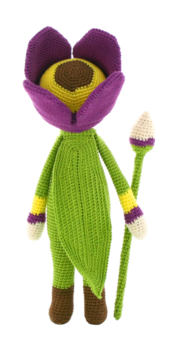 The book Crochet Flower Friends (Bloemenpoppen Haken) contains the Little Flower Friends Series. 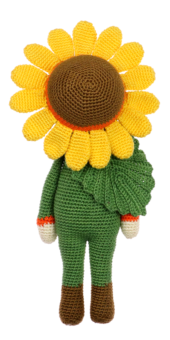 This Series was specially designed for the book and contains smaller versions of the well known Larger Happy Flower Friends Series. 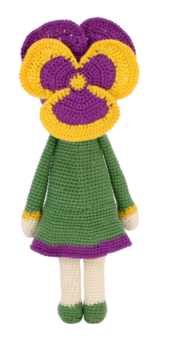 Also several new Little Flower Friends were designed exclusively for the book as well as a few extras like a butterfly and a bee to make the flower garden complete. 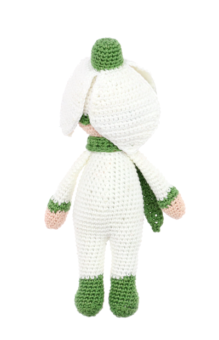 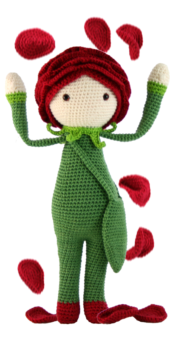 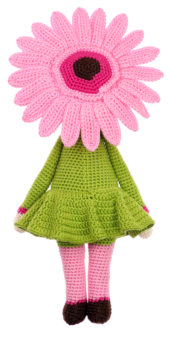 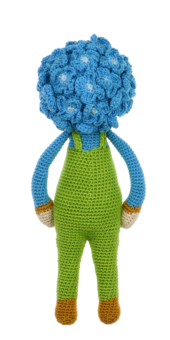 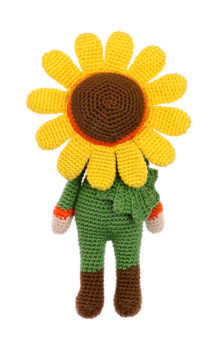 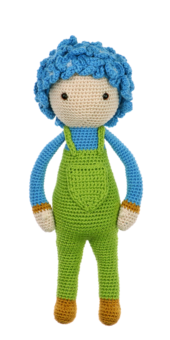 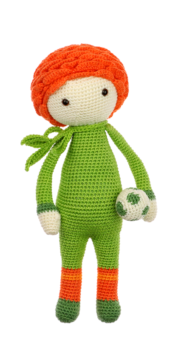 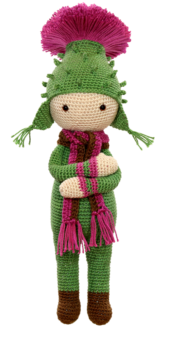 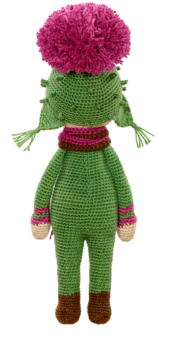 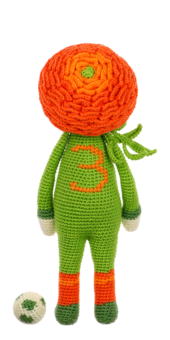 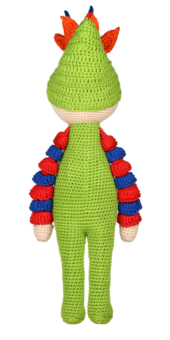 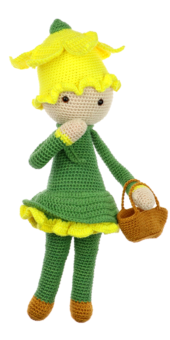 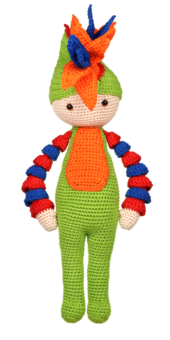 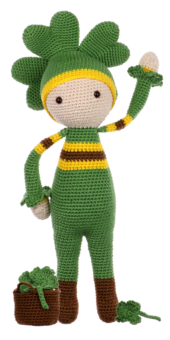 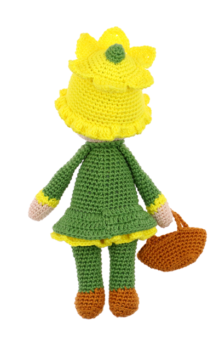 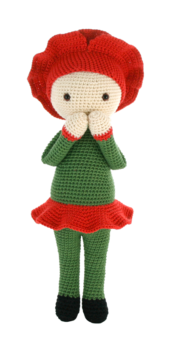 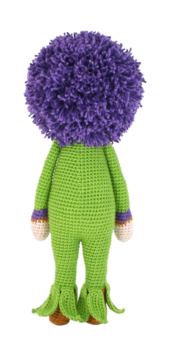 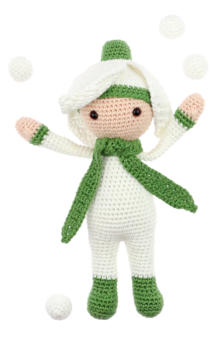 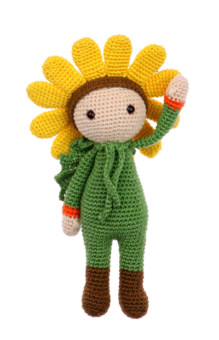 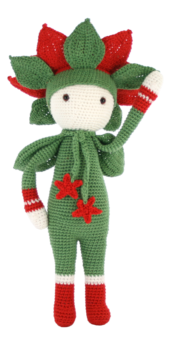 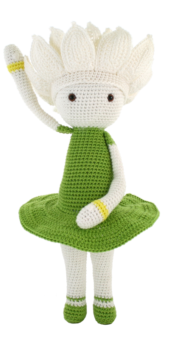 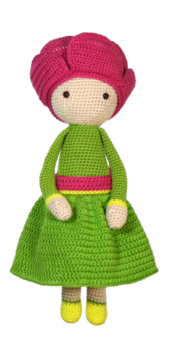 A colorful collection of cute flower dolls that will definitely bring a smile to your face. 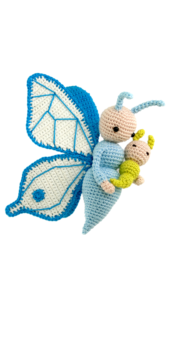 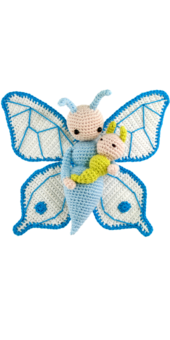 Be sure to crochet all of them! 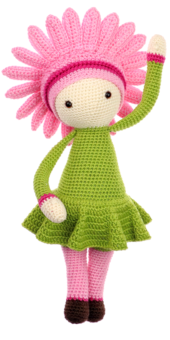 The book is currently not available in other languages. 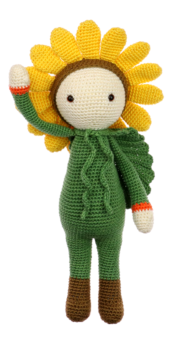 Good news: The Flower Friends below include both the Happy Series and the Little Series and are internationally available in all languages.